Our Subscribers count crossed 1000 today! 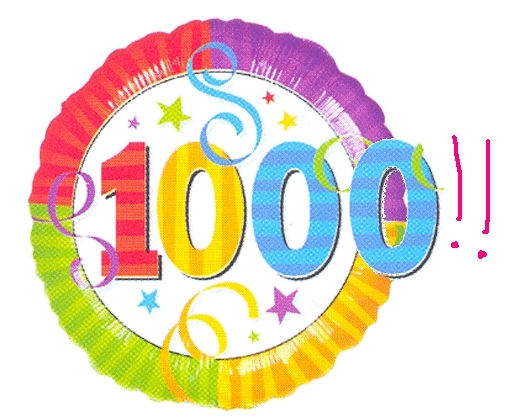 We are very glad to announce that our E-Mail subscribers count crossed 1000 today and is increasing at a good pace. We thank every electronic enthusiasts and we dedicate this moment to each and every people who visited CircuitsToday and specially to the people who gives valuable feedbacks and comments. If you are not a subscriber to this website yet, you can do so for free by clickingÂ the link below. a very good event for me .